They are a source of Calcium and Iron, a high source of Fiber and provide 3 grams of Omega-3 per 1 heaping tablespoon 15 gram serving. 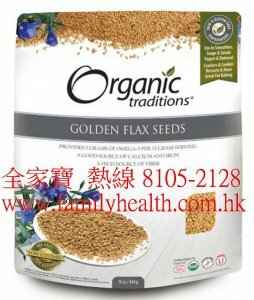 Flax seeds are also known for their unique beneficial compounds known as lignans, which have been shown to positively impact health in numerous ways. Much like Slippery Elm, Flax seeds are highly mucilaginous in nature and as such provide a soothing film for irritated mucous membranes. 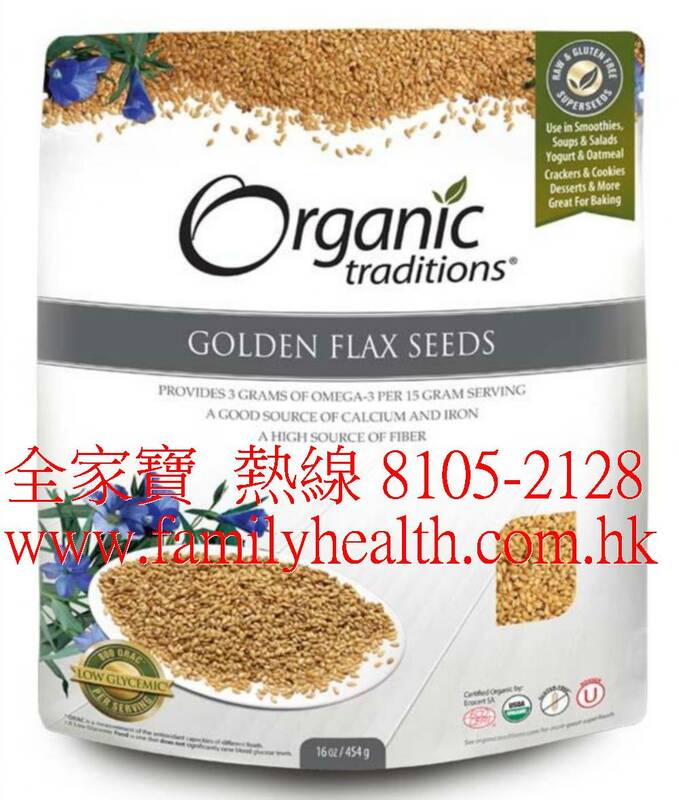 The delicate, nutty flavor of flax seeds nutritionally enhances all recipes without altering the taste. Produced in a facility that packages tree nuts (Almonds, Hazelnuts and Cashews). Add ground or soaked flax seeds to everything you eat in order to reduce the glycemic load of any recipe. Add 1-2 tablespoons of Flax seeds to smoothies, yogurt, cereals, salads and desserts. Make puddings, sauces and dressings. Use in soups, oatmeal, sprouted quinoa dishes and all baked goods. Create a throat-soothing or a digestive-soothing tea by boiling 1-2 teaspoons of raw flax seeds per 1 cup of water. Strain the flax and use the liquid as a demulcent. Add 1 teaspoon of Organic Traditions Yacon Syrup and grated ginger if you prefer a bit of heat. Add 1 teaspoon of Organic Traditions Slippery Elm powder to the tea. 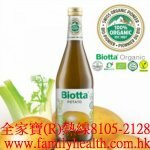 Use as a soothing throat tea or gargle. Add 1-3 tablespoons of Organic Traditions Flax Seeds to your favorite smoothie recipe to create a nourishing, antioxidant-rich smoothie.